Actor Danny Trejo may seem menacing, but he’s got a lesser-known soft side that’s going to make a lot of animal rights activists and conscious eaters happy. 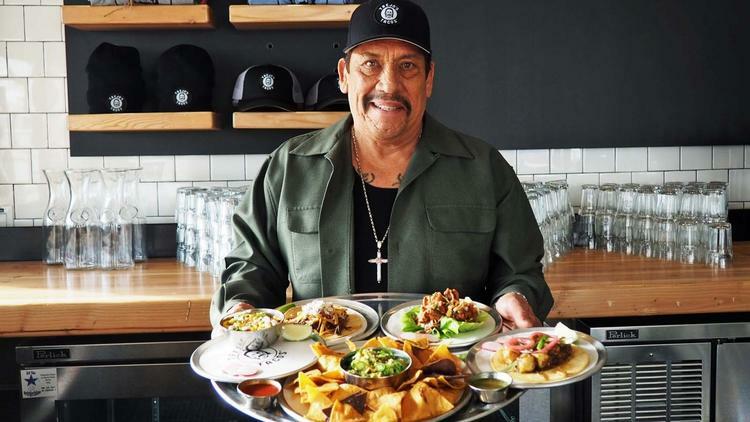 Known for his intimidating snarls and the violent characters he often portrays in movies, Trejo surprised many fans when he shared news of his plan to open a taqueria in Los Angeles with plenty of vegan options. Los Angeles Times reports that the actor is opening Trejo’s Tacos in a Los Angeles’ Miracle Mile neighborhood. The star is launching the business with film producer Ash Shah and Jeff Georgino. 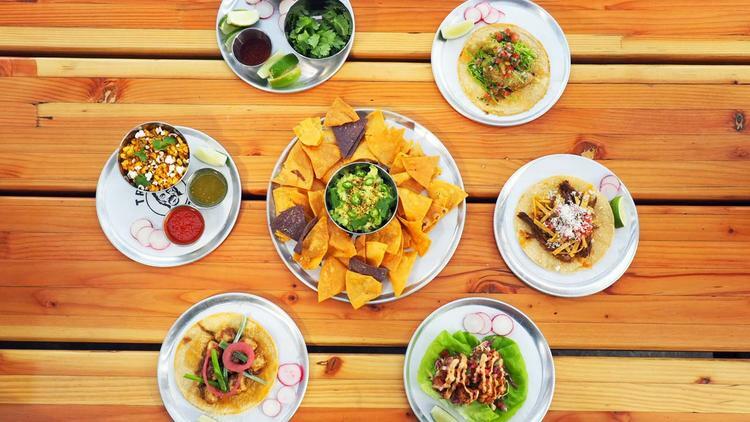 The eatery will feature premium dishes designed by L.A. chef Daniel Mattern, such as house-made salsas, organic chopped kale salads, mung bean tortillas and vegan tacos stuffed with things like fried avocado and black pepper tofu. Gluten-free options will also be available. “We try to be as vegan and vegetarian-friendly as possible, considering it’s such a big movement now,” said Shah. And the menu isn’t the restaurant’s only virtue. After service is over, any leftover food will be donated to a local homeless shelter. “Nothing is kept overnight,” said Trejo. The restaurant will be the latest addition to Trejo’s collection of food projects, reports Food and Wine, In the past, the actor invested in Cerveca (his downtown L.A.-brewed beer) and his own coffee blend roasted in Pasadena. His ambitions won’t end with the incredible taco eatery, either. Reportedly, he is looking to launch a line of ice cream sandwiches, as well as another Trejo’s Taco outpost in Hollywood. Big changes are happening in the food industry, and this star is getting in on some of the action. What are our thoughts on this news? Will you visit ‘Trejo’s Tacos’?